Vaillant Group is the global leader in heating technology, employing over 8,200 people across Europe. The UK established brands include Vaillant and Glow-worm. Due to continued business growth, opportunities now exist for suitably qualified and experienced Gas Service Engineers. We are currently focusing our recruitment in the following Post Code areas: LS, WA, WN, W, HA, UB, SW, SE, SO, GU and TN. However, National applications will also be considered for any future vacancies that may arise. Applicants will be expected to have a minimum of three years service/breakdown experience in the heating industry and hold ACS qualifications elements CCN1, CEN1 & WAT1. 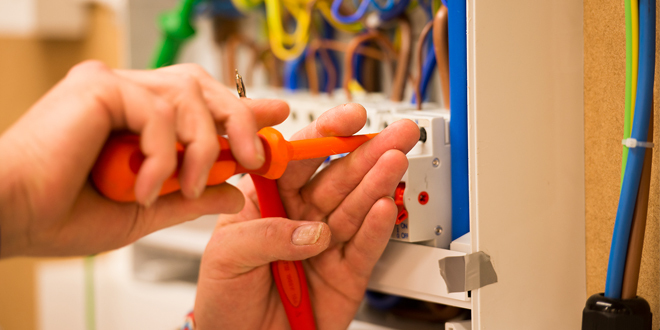 Fault-finding skills and a basic electrical knowledge would also be a requirement. However, comprehensive and continuous training will be provided for all successful candidates. You will also be provided with a fully equipped company vehicle (with private use), tools, work wear and all mobile communication devices.